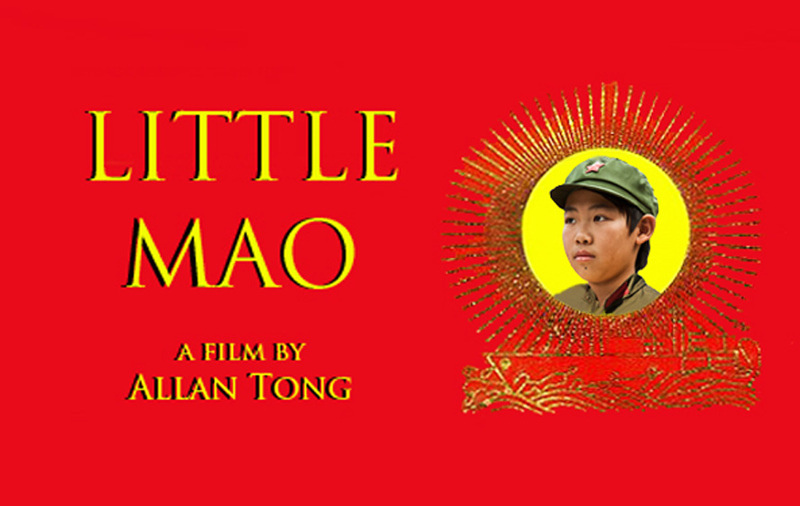 Little Mao unspooled before a sold-out audience at yesterday's screening at the ReelWorld Film Festival at Canada Square cinemas in Toronto. Credit for packing the house largely goes to Tara Hughes, producer of the feature documentary Goodness in Rwanda, that followed Mao at the 4:00 pm screening and which picked ReelWorld's Audience Award. Little Mao cast members Tia Ng and Brian Obonna showed up in style. 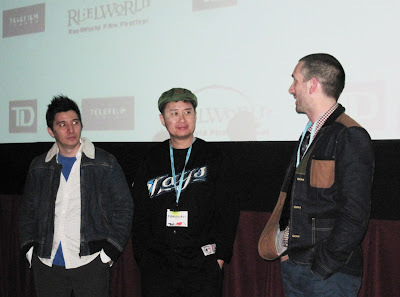 On opening night of ReelWorld, interviewer Katie Uhlmann spoke to Allan for her Youtube channel, Kate Chats, which can be seen here.